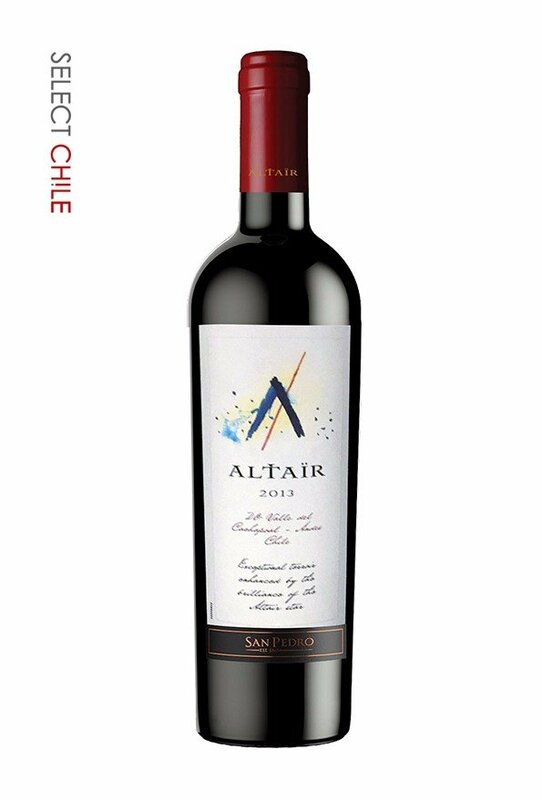 In general terms, the 2013 vintage is considered “cool” for Chile’s central region. Spring 2012 was cool, with rain in November and December. Bud break occurred a week later than normal. Despite the coolness, the flowering period was not affected. The ripening period for the 2013 harvest was longer than the previous year, with lower-than-normal temperatures during the summer. These conditions allowed for a good concentration of anthocyanins, and ripe tannins, which are expressed in a smooth, full-bodied wine. A great balance of tannins, acidity, sweetness and alcohol. Good concentration, firm but silky tannins, intense aromas of red fruit, spices, tobacco, cedar, and a well integrated presence of wood. Drink now, or wait a couple of years for a even better development. It has a 20-25 year estimated aging potential.